Get ready for an exciting 2019 year with Olsen’s Arena Events! We have a great line up of barrel races, 4H Gymkhana events, fundraising benefit events, and roping events scheduled from April through September. Also, check out the schedule below for more details. 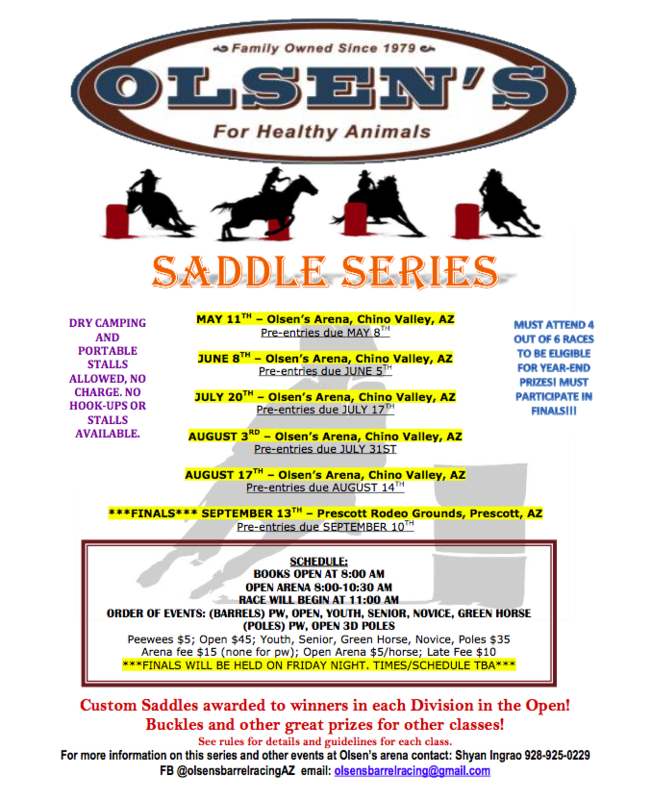 The Olsen’s Arena Saddle Series & Open 4D Barrel Race is an annual team roping, pole and barrel racing series which showcases the best equine athletes and saddle riders in Northern Arizona. Please note the Saddle Series & Open 4D Barrel Race and Livin’ the Dream Livestock roping events are separate events and not combined. In addition, see the event schedule below. 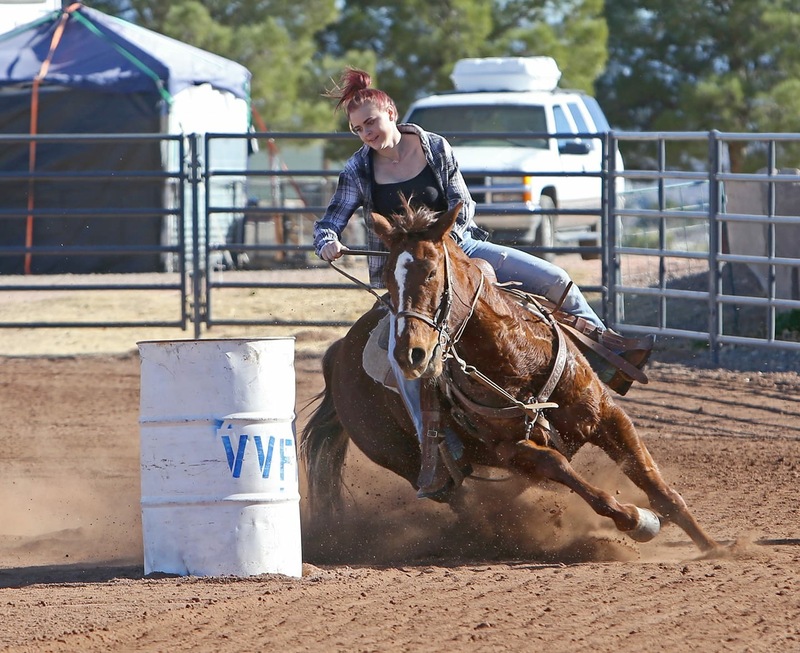 The Barrel Race Saddle Series all lead up to the finals held during the Arizona Equifest weekend in September. Also, stay tuned for more information on Equifest 2019! 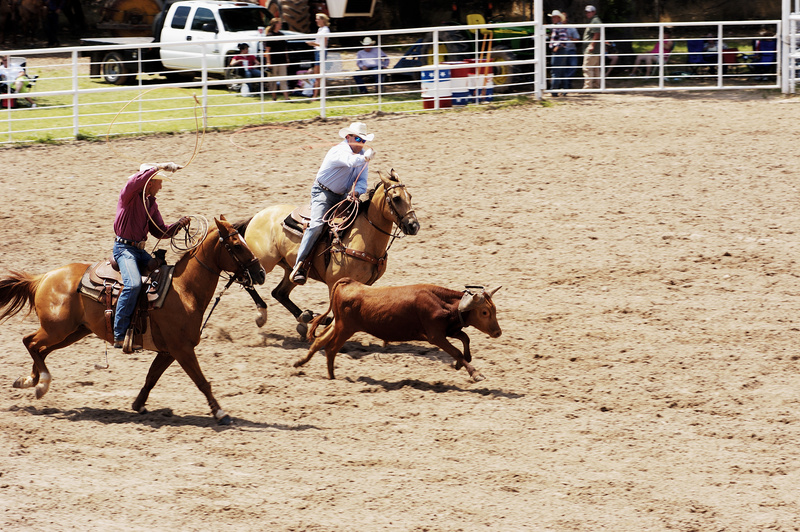 Moreover, Olsen’s Liability form is required to participate in any event at Olsen’s Arena Events. This entry was posted on Thursday, April 11th, 2019 at 3:08 pm	and is filed under Events, Horse, News & Updates. You can follow any responses to this entry through the RSS 2.0 feed. Both comments and pings are currently closed.